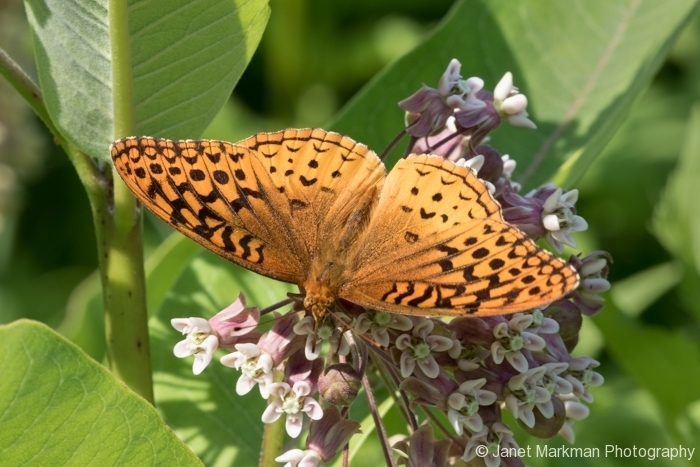 Summer is the perfect time to observe butterflies in action. A favorite spot of mine is the Hilltop Reservation, which is nestled in between North Caldwell and Verona, in Essex County, New Jersey. The Hilltop Reservation’s meadow is also host to many native wildflowers, notably the Milkweed and Bee Balm. 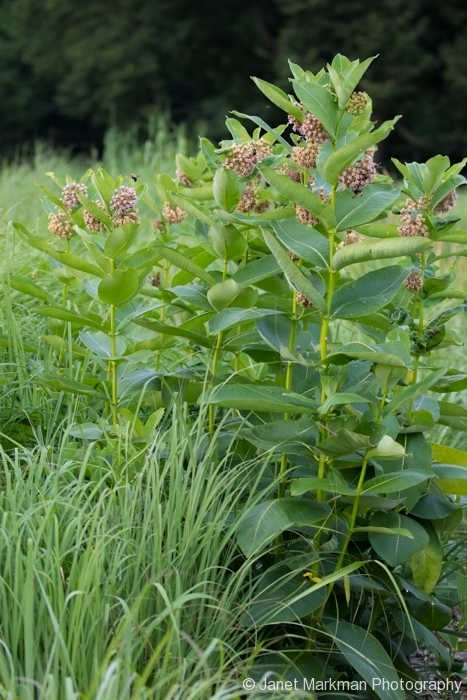 Milkweed is vital to the Monarch Butterfly’s survival, as they breed almost exclusively on Milkweed and which is also their larvae’s sole source of food. 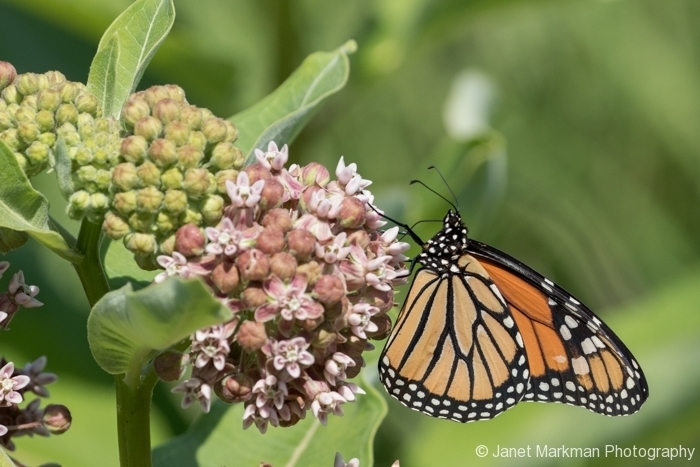 Chemicals in the Milkweed render both the larvae and adult butterflies toxic to predators. In addition to Monarchs, I have seen Silver Spotted Skippers, Great Spangled Fritillaries, Eastern Tiger Swallowtails and Black Swallowtails, Milkweed Beetles, and, of course, plenty of bees that also feed on the nectar of the Milkweed. 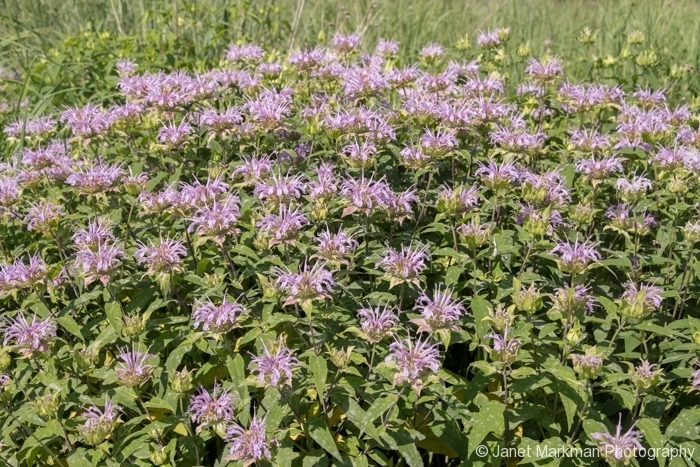 Another native plant that is abundant at the Hilltop Reservation is Purple Bee Balm – also known as Wild Bergamot – which is part of the mint family. 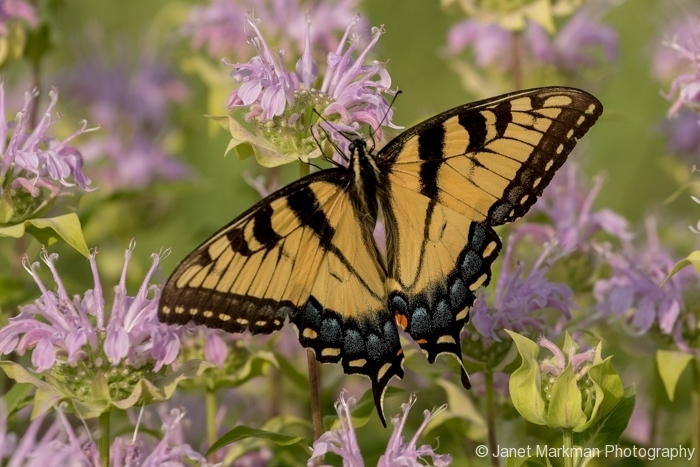 This plant attracts many other species of butterflies, such as Swallowtails, Skippers and Sulphurs, providing them with a rich source of nutritious nectar. 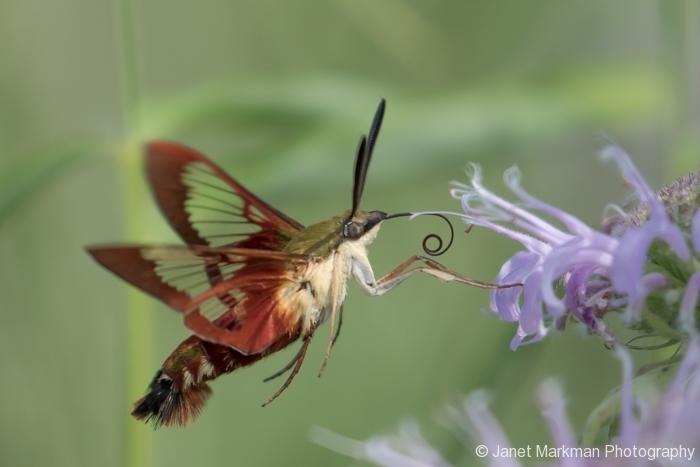 The Purple Bee Balm plant also attracts the intriguing Hummingbird Clearwing Moth – which bears an uncanny resemblance to an actual hummingbird in flight.